Japanese wines are synonymous with Sake, which is dangerously easy to drink. 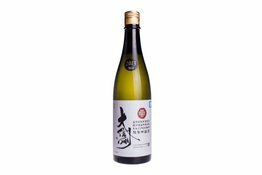 Some of the labels on bottles of sake describe what you should expect, here are some simple explanations. 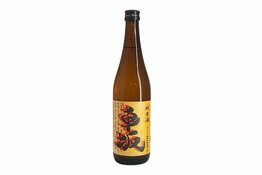 大吟醸 - rice has at least 50% of its outer layer polished away. 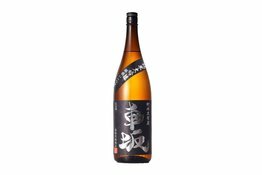 吟醸 - rice has at least 60% of its outer layer polished away. 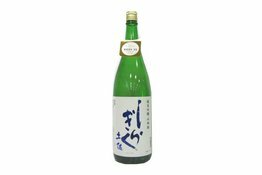 純米 - alcohol is produced with 100% rice, without additional alcohol added. 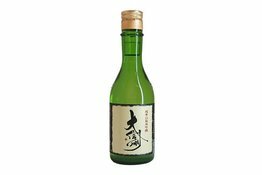 There are a few other characteristics that define the flavours of Sake, but they're not indicated on bottles. 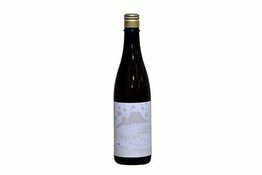 So if you're looking for something specific, contact us through our online chat box. 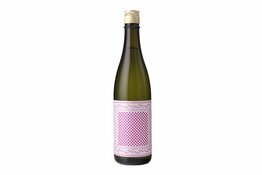 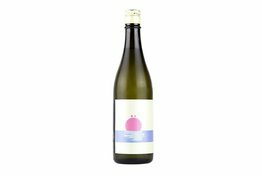 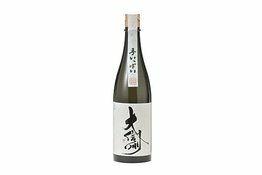 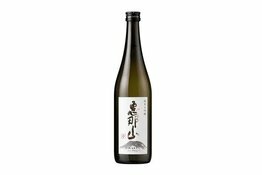 NAC (長野県原産地呼称管理制度認定酒): This Daishinshu Junmaiginjo is qualified for NAC (Nagano Appelation Control) status, as referred to Quality Wine Produced in a Nagano region. 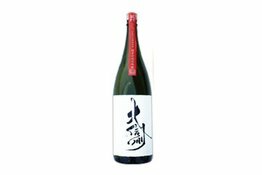 This sake is characterized by a fruity flavor enriched with "umami (tastiness)" derived from the rice. 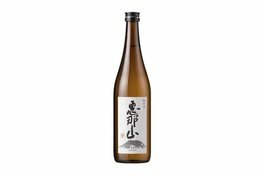 Tosa Shiragiku, comfortably matches all sorts of dishes and, not surprisingly, has been a best seller ever since it was first introduced. 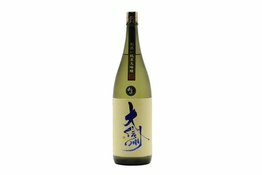 Savor the gorgeous bouquet and the distinctive, fruity taste. 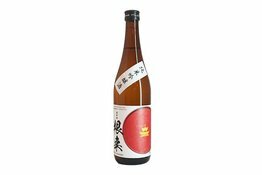 Please enjoy its deep aroma and taste of ripened fruit with a thick texture.